Prince Zuko. 壁紙 によって me^^. 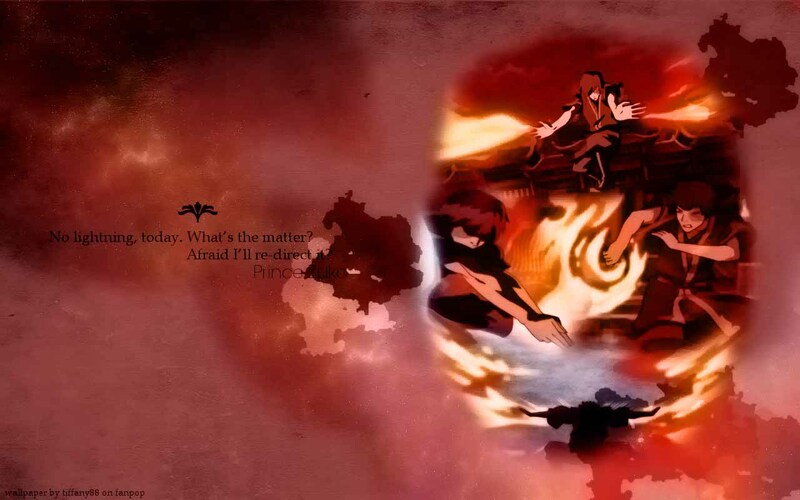 HD Wallpaper and background images in the アバター 伝説の少年アン club tagged: avatar the last airbender zuko firebender. This アバター 伝説の少年アン wallpaper might contain 火, 炎, 地獄, インフェルノ, アニメ, 漫画, マンガ, and コミック.